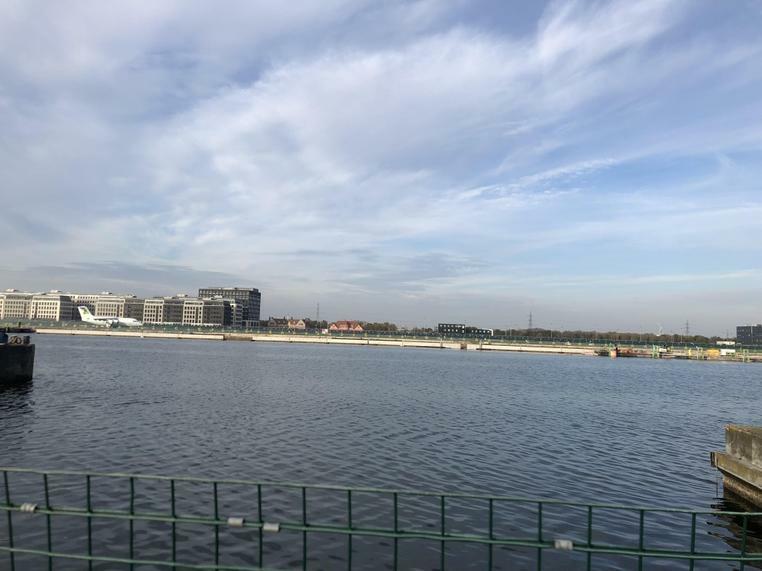 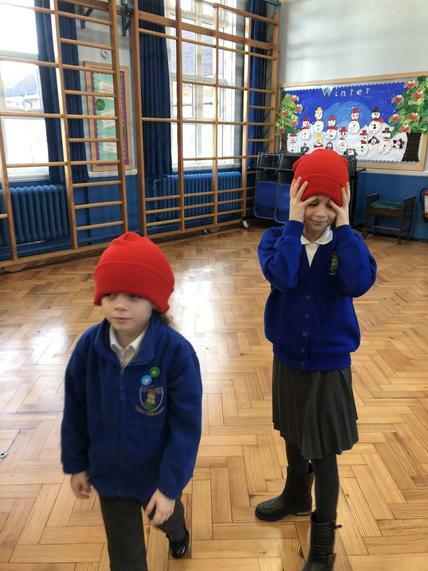 Our new unit is Active Planet! 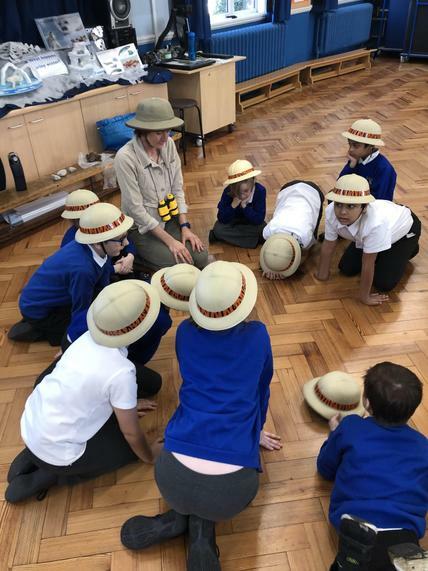 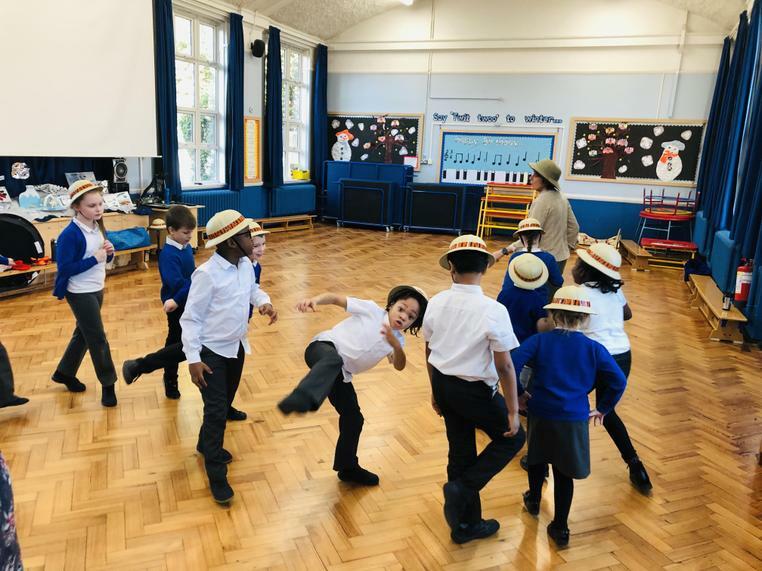 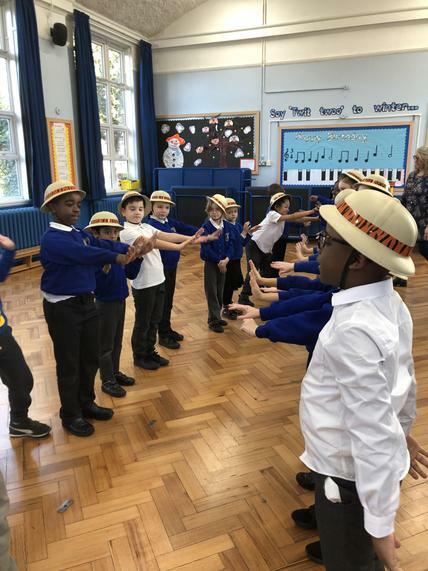 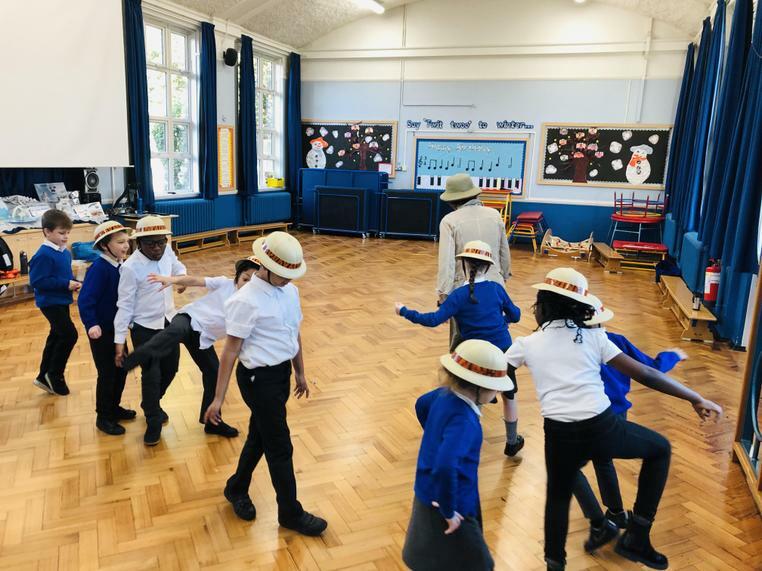 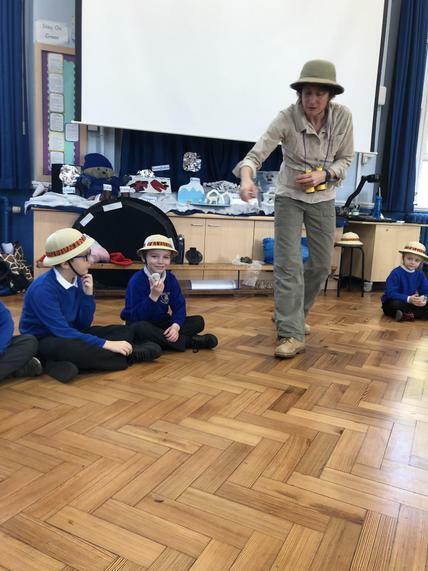 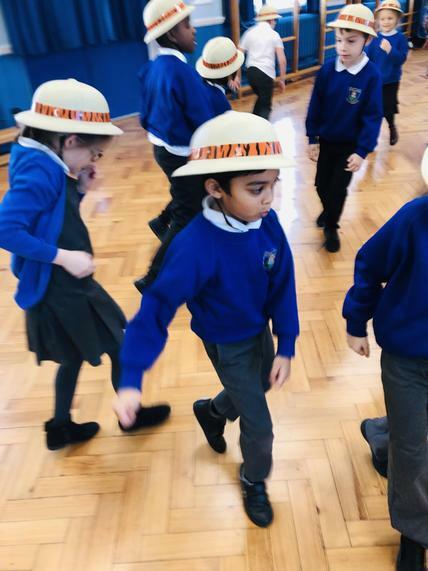 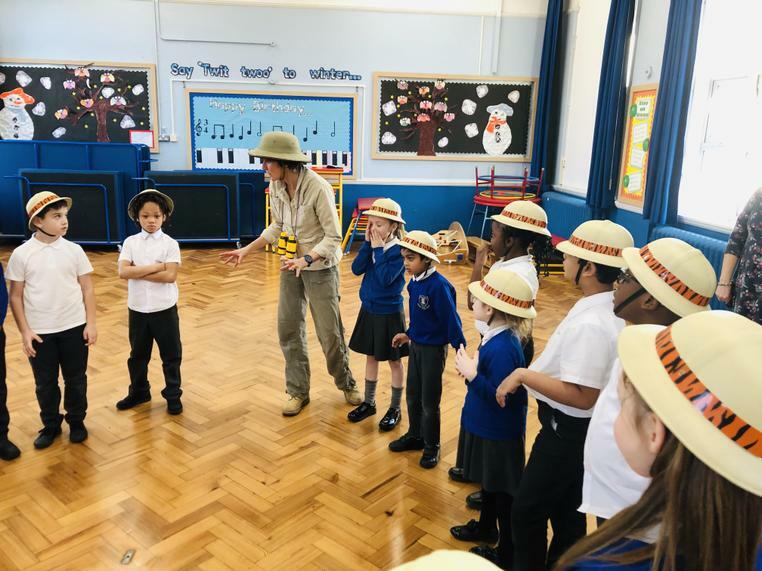 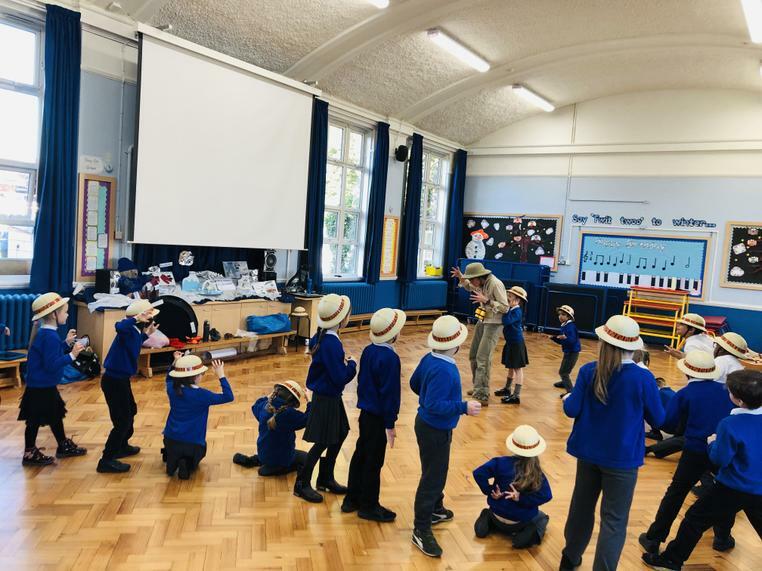 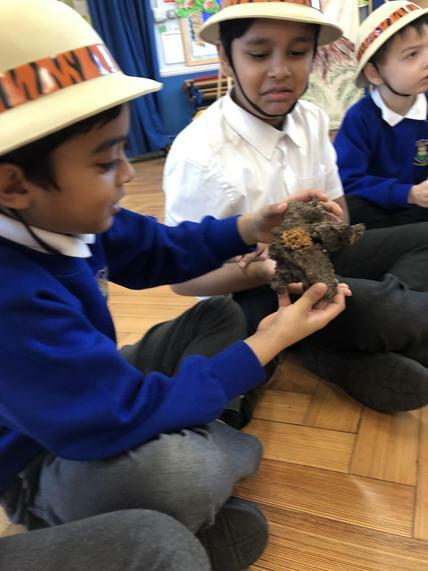 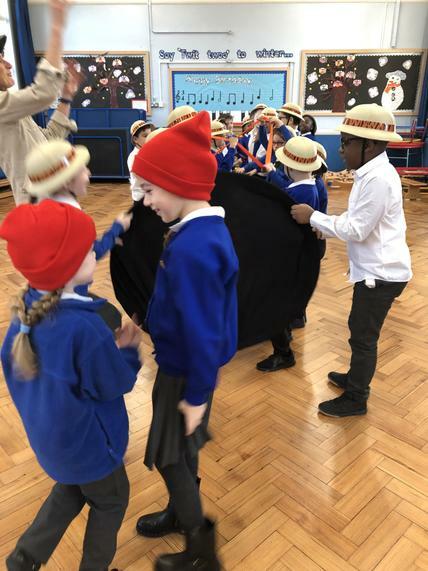 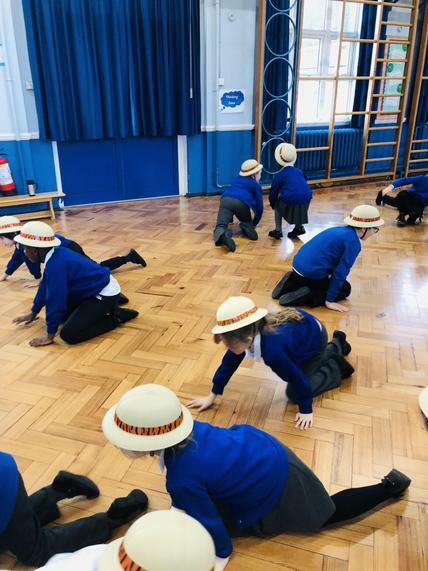 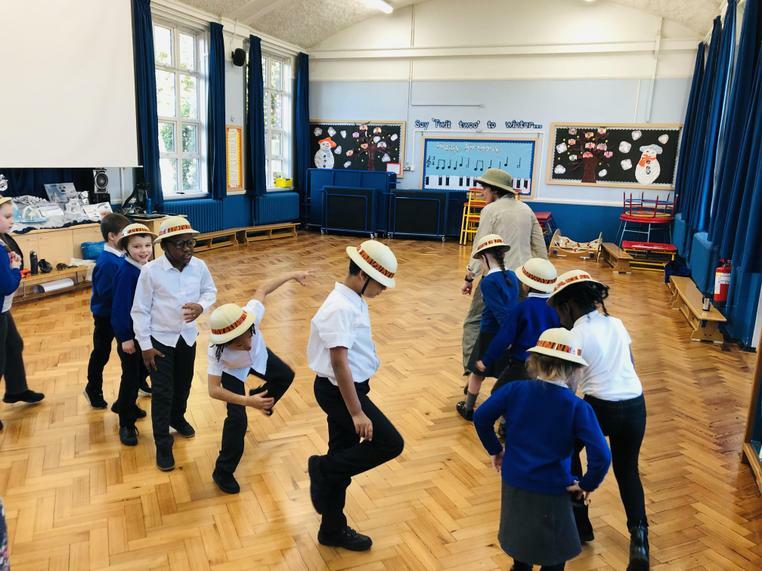 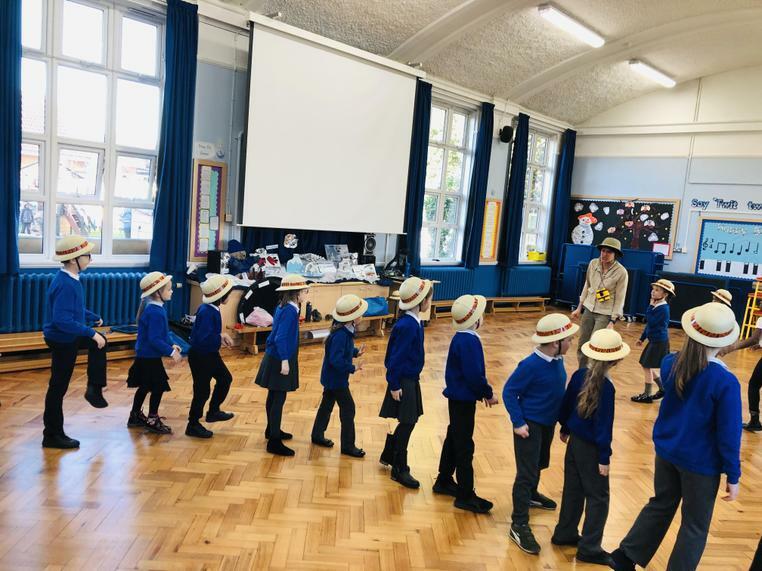 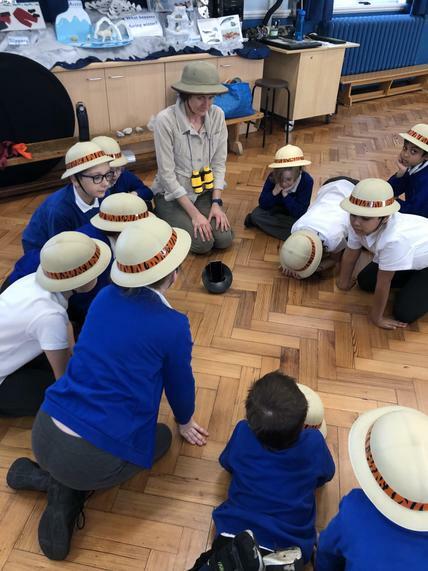 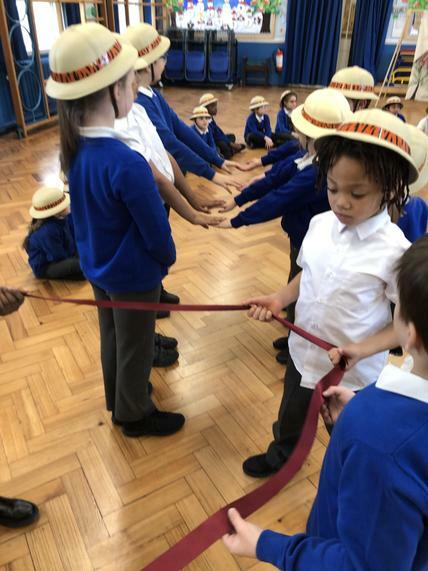 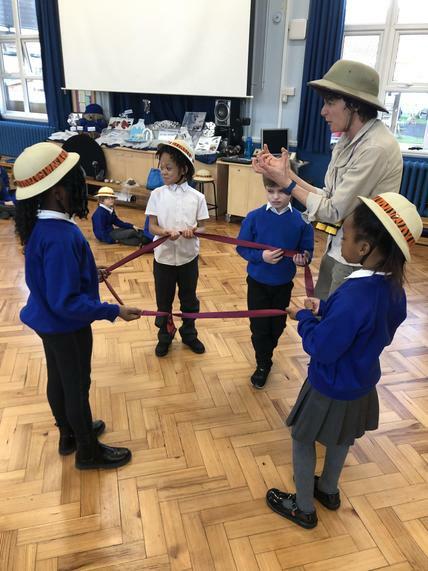 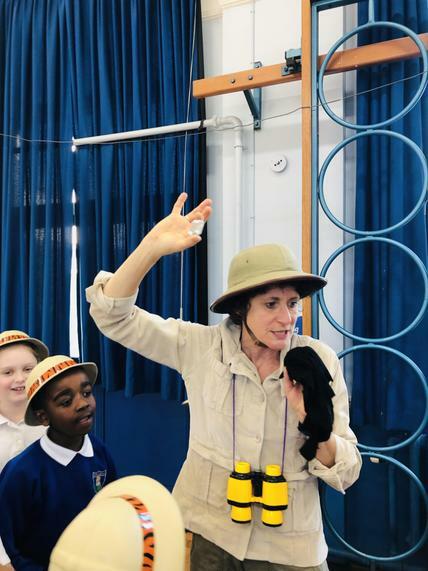 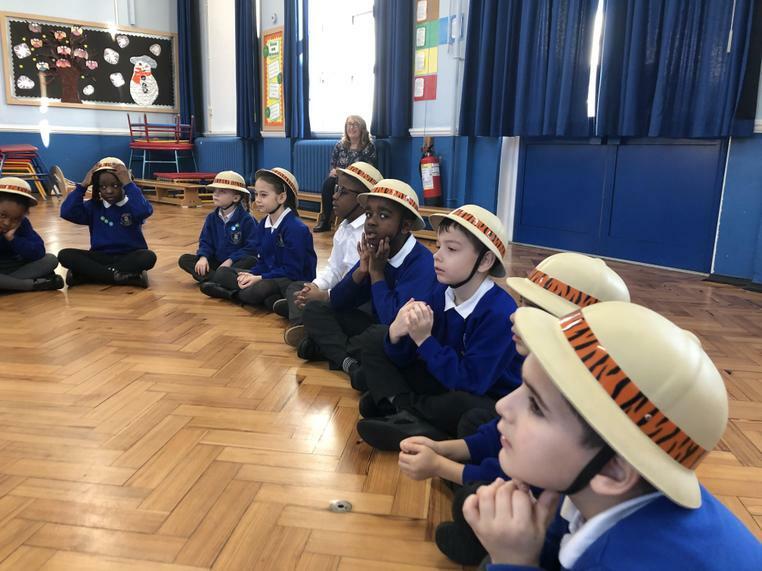 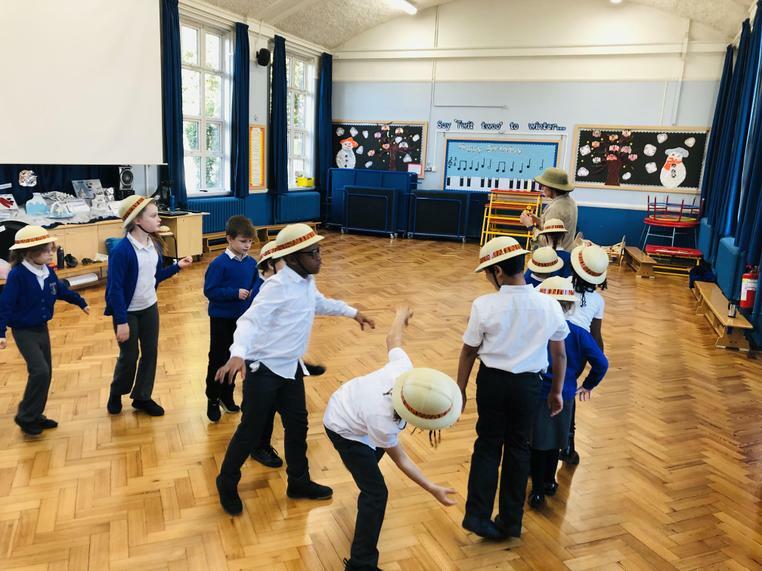 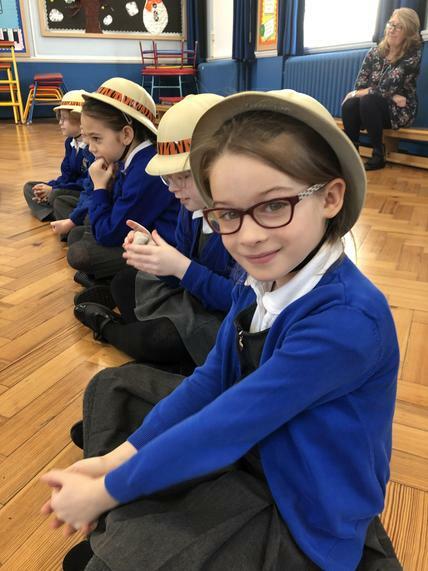 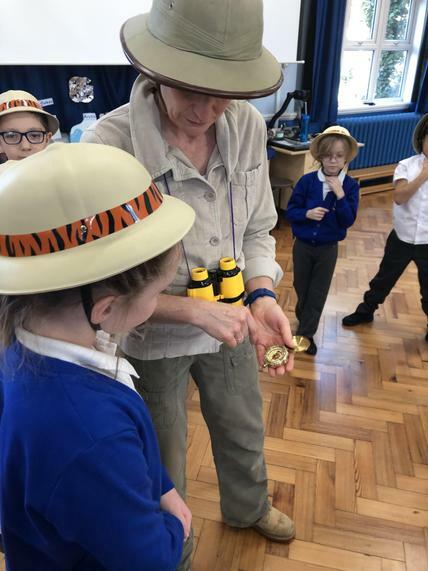 Last week the children went on a dramatic adventure exploring tectonic plates, magma chambers and different types of lava rocks! 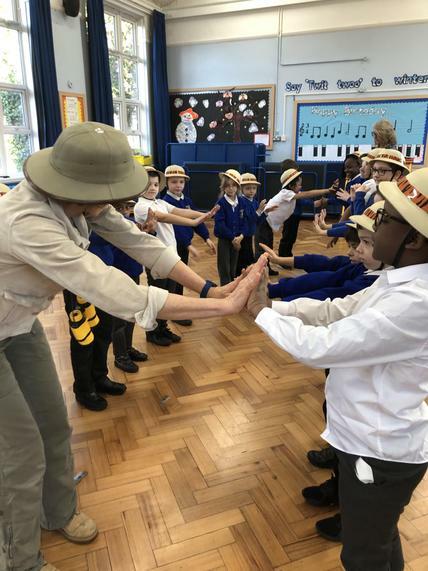 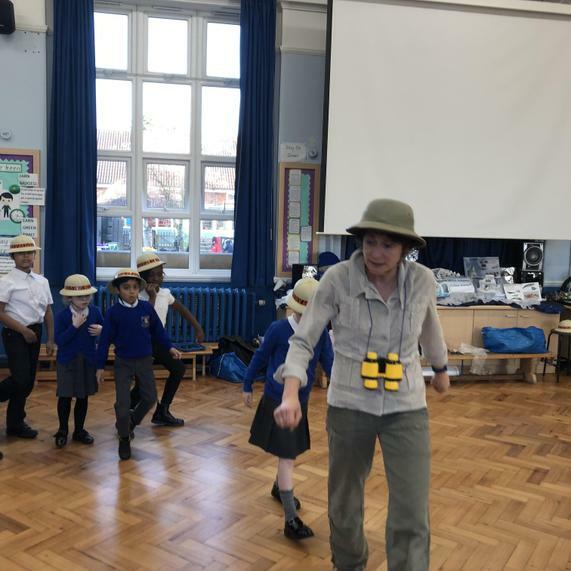 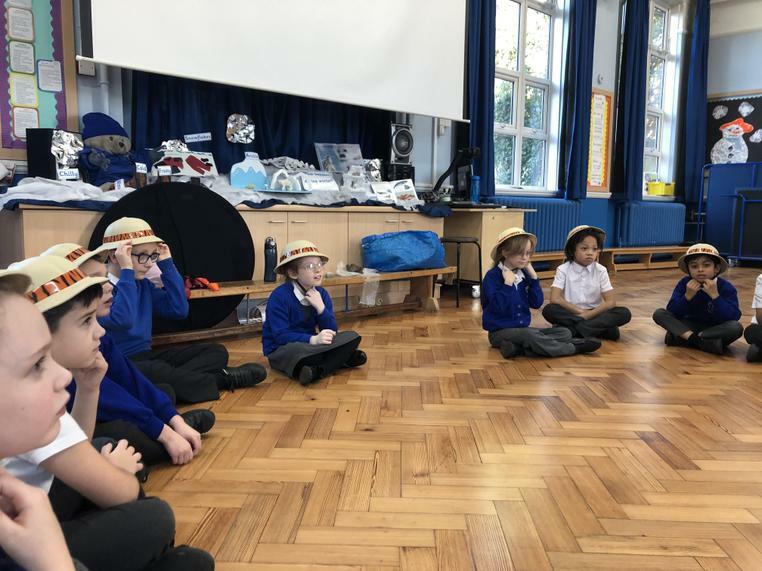 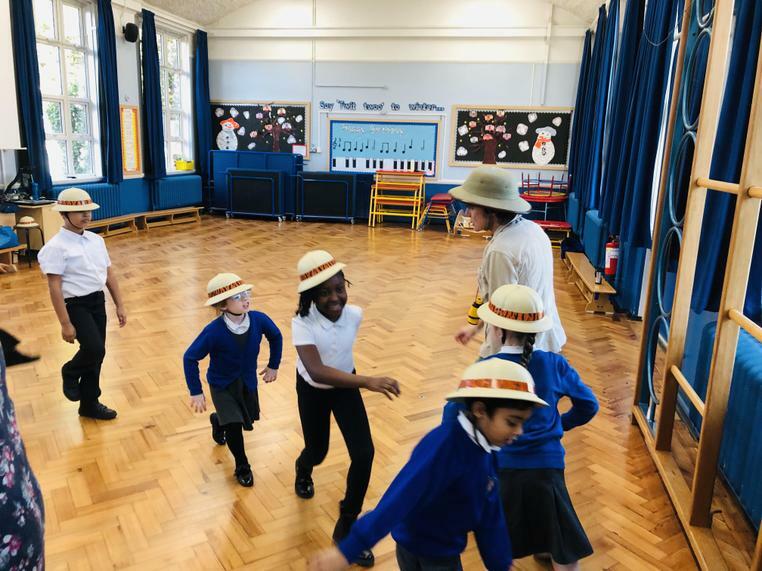 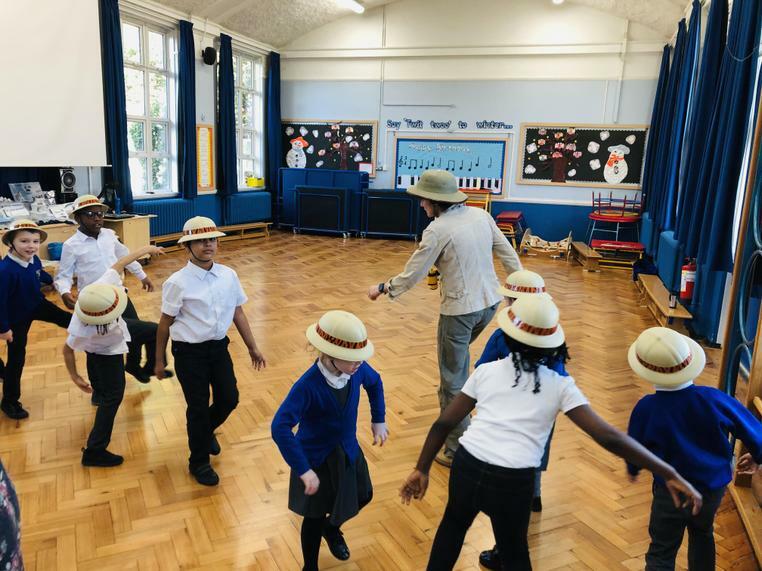 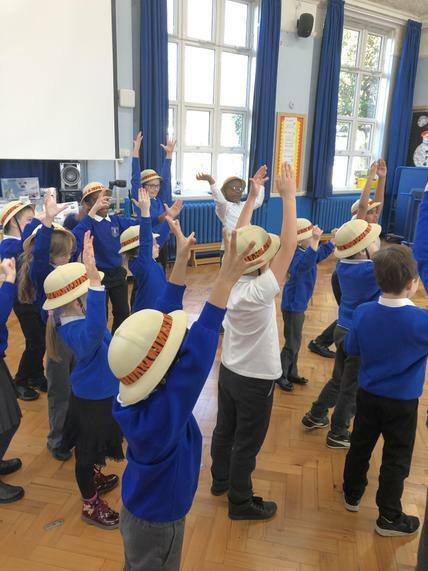 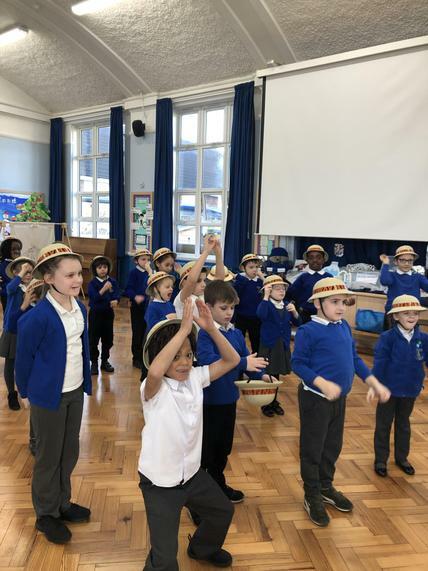 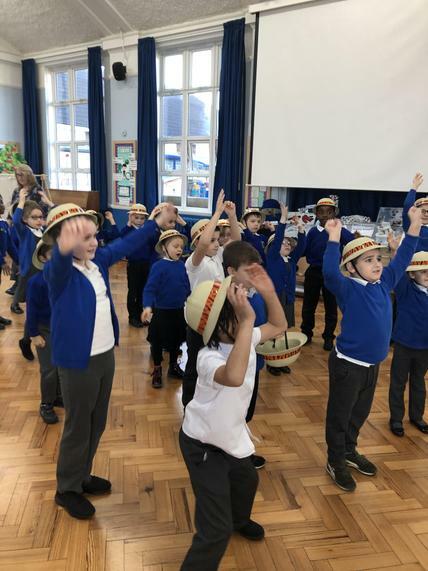 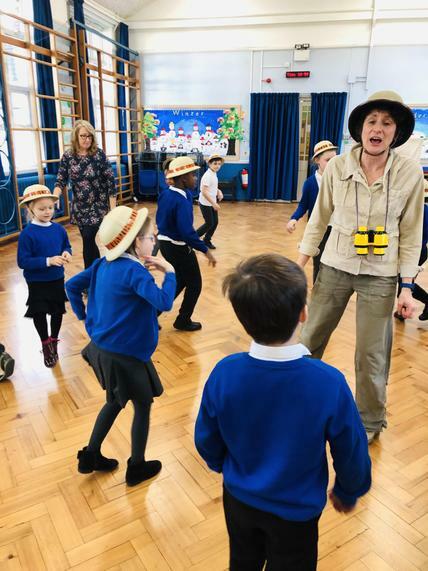 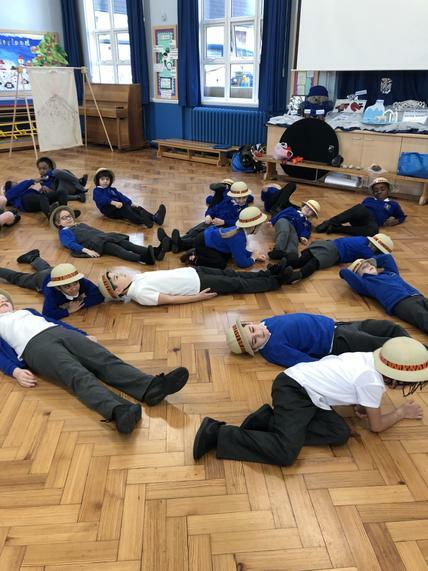 Take a look at our fantastic adventure through the active planet! 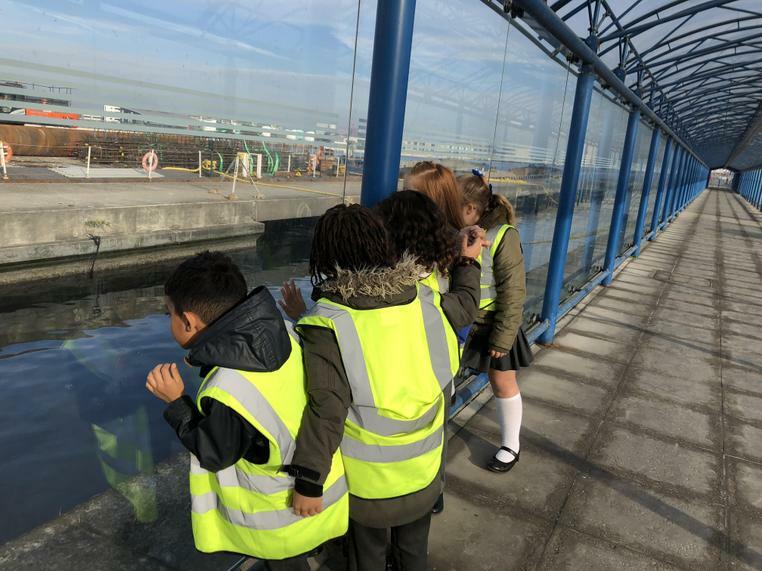 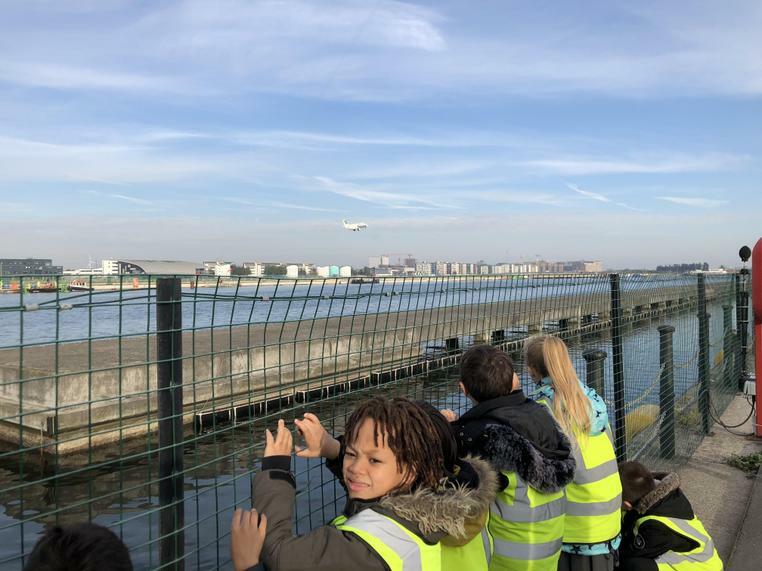 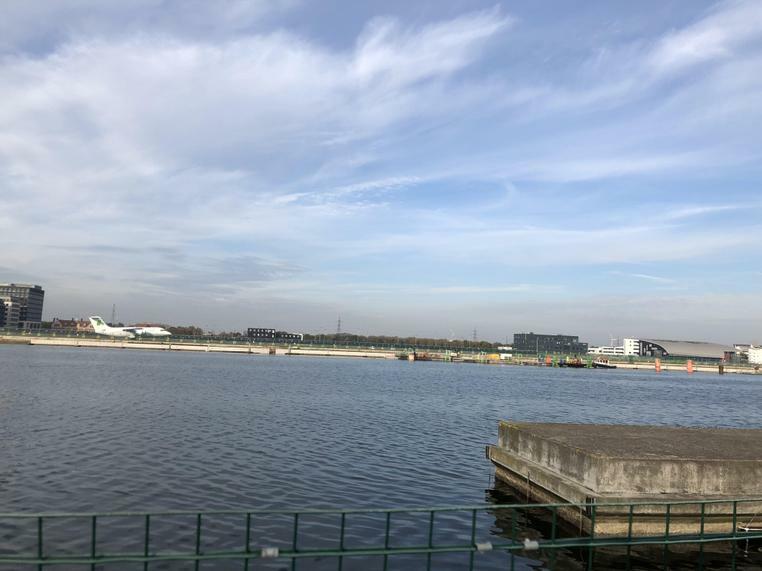 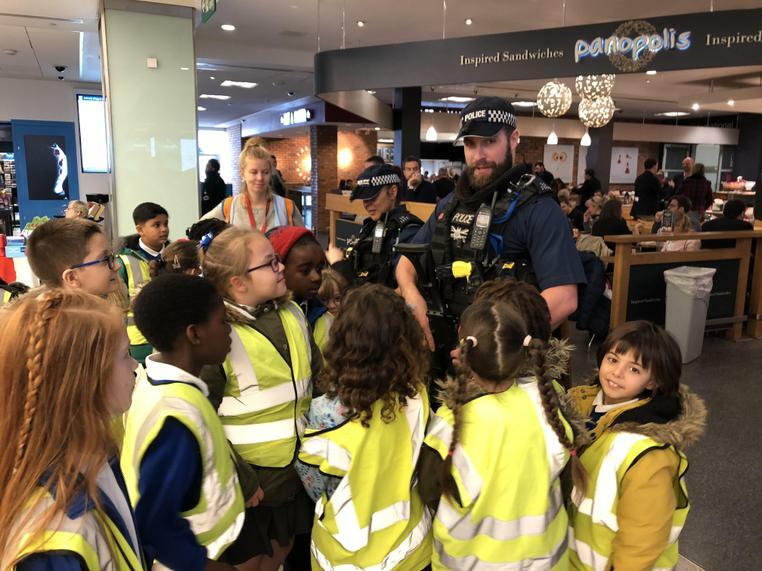 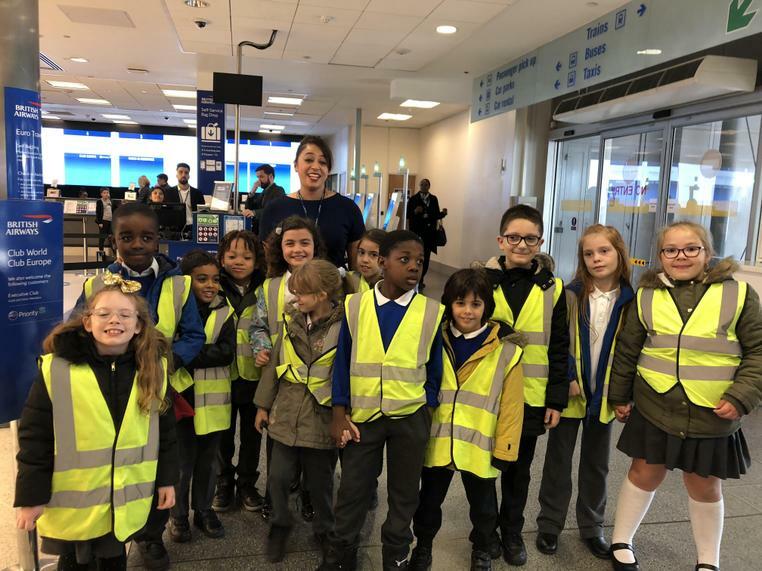 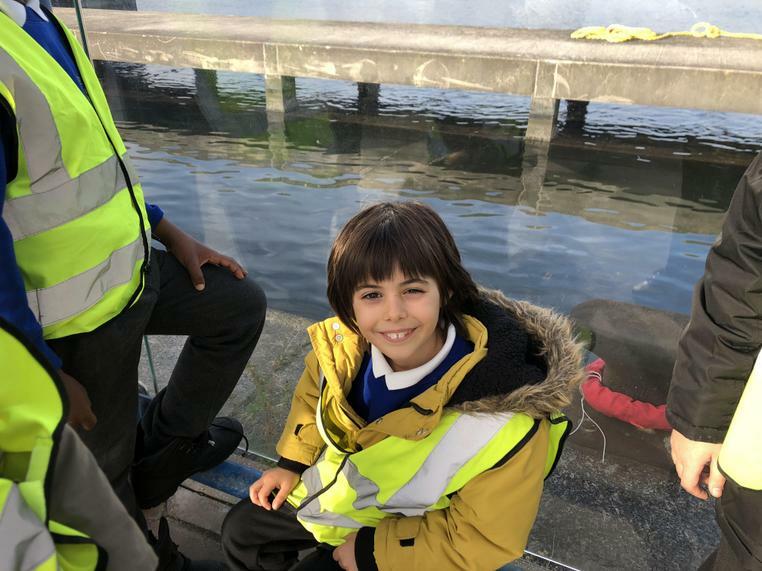 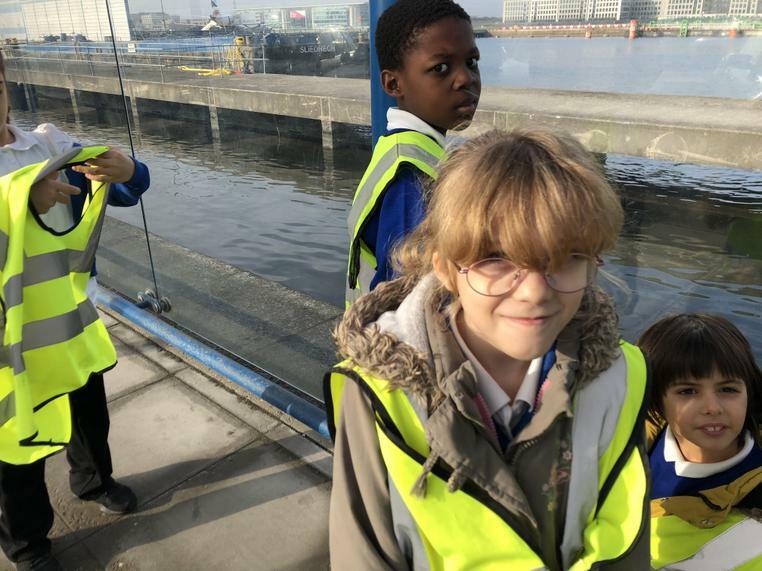 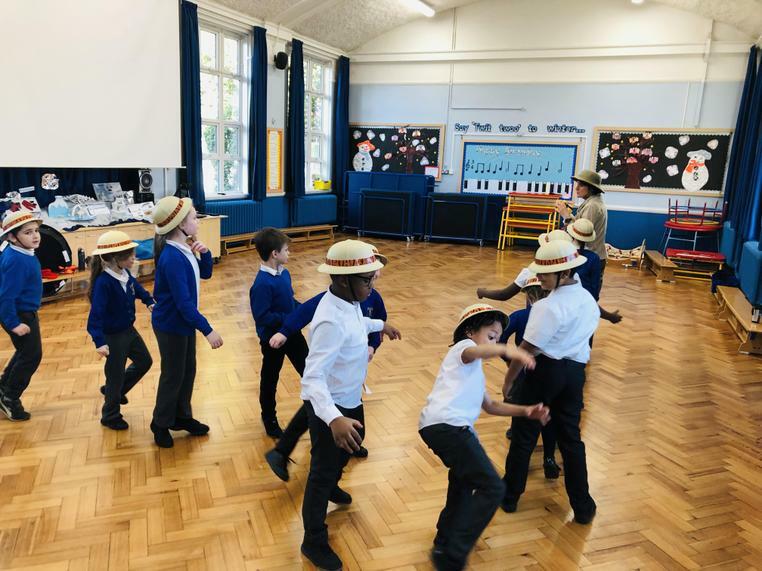 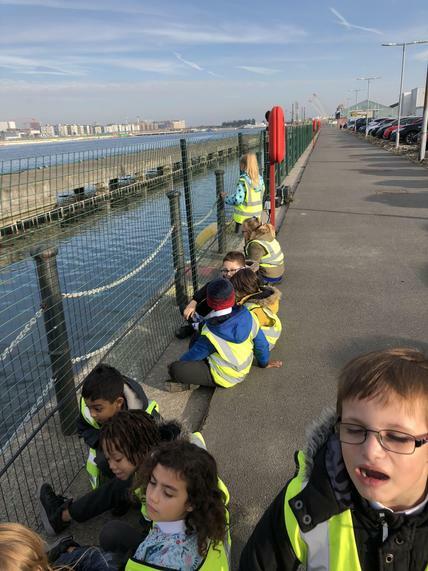 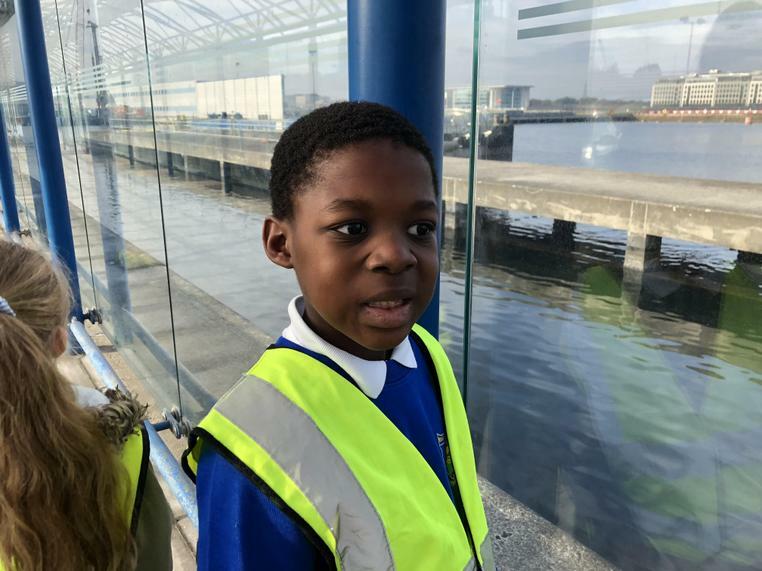 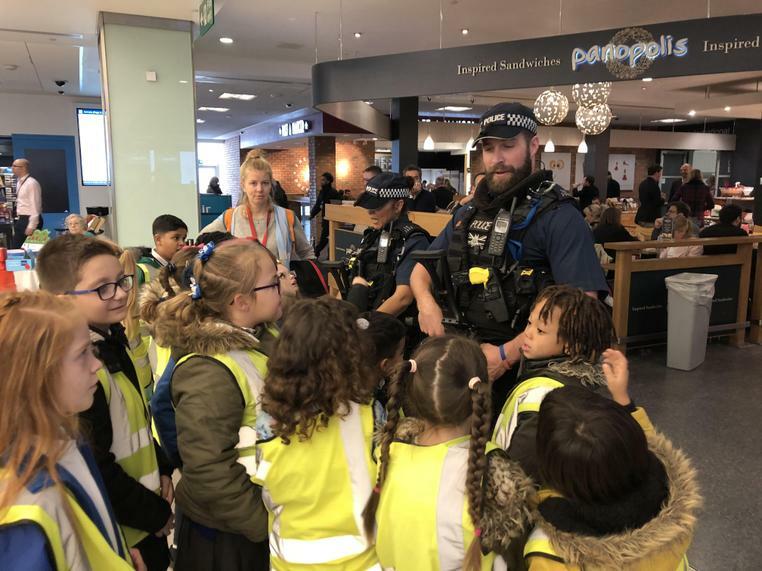 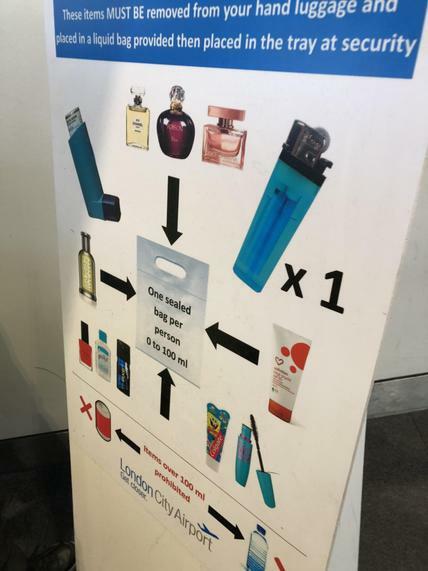 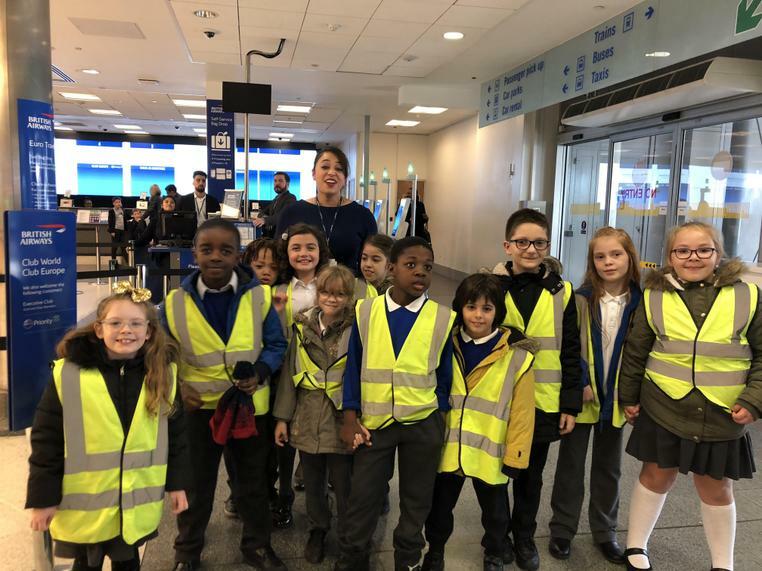 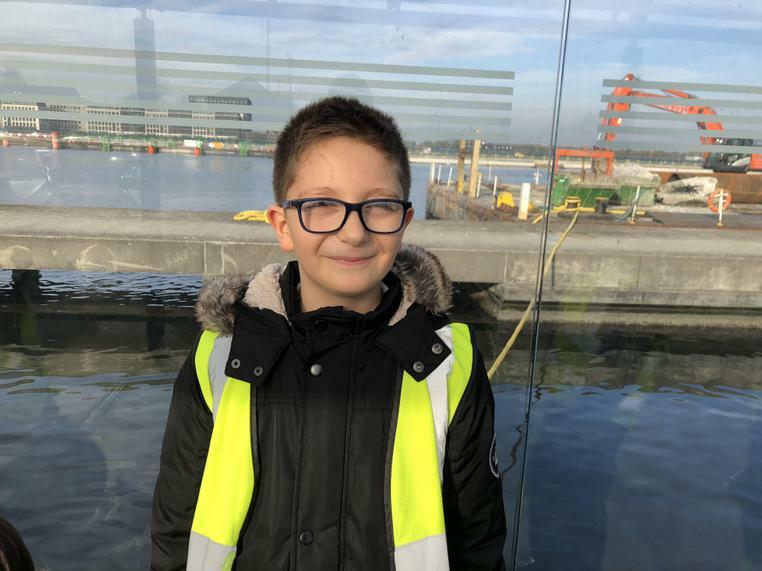 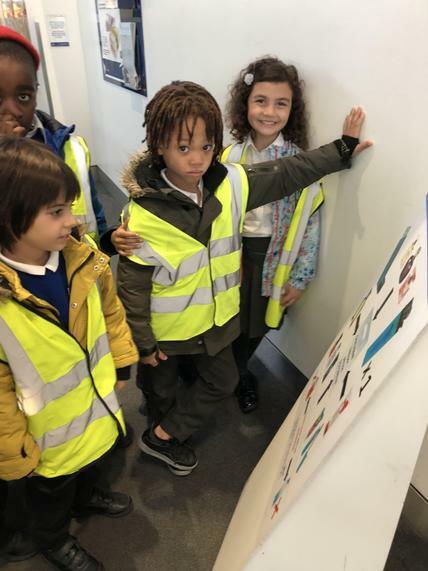 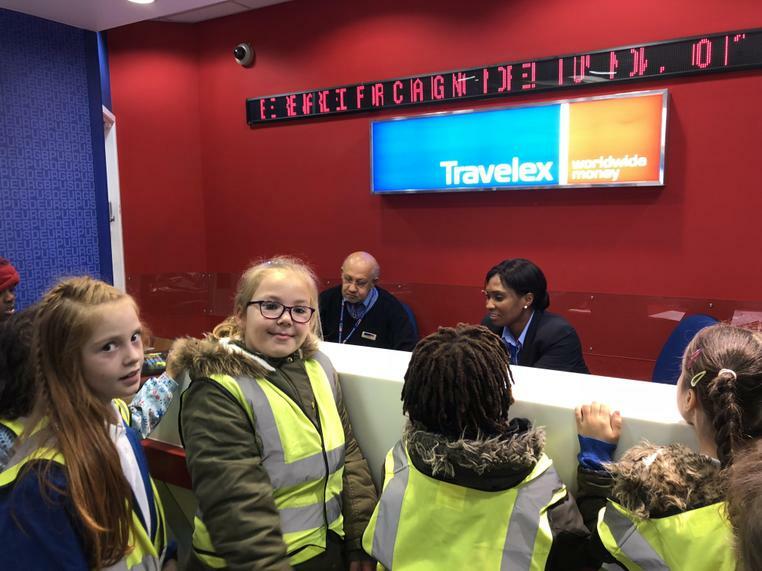 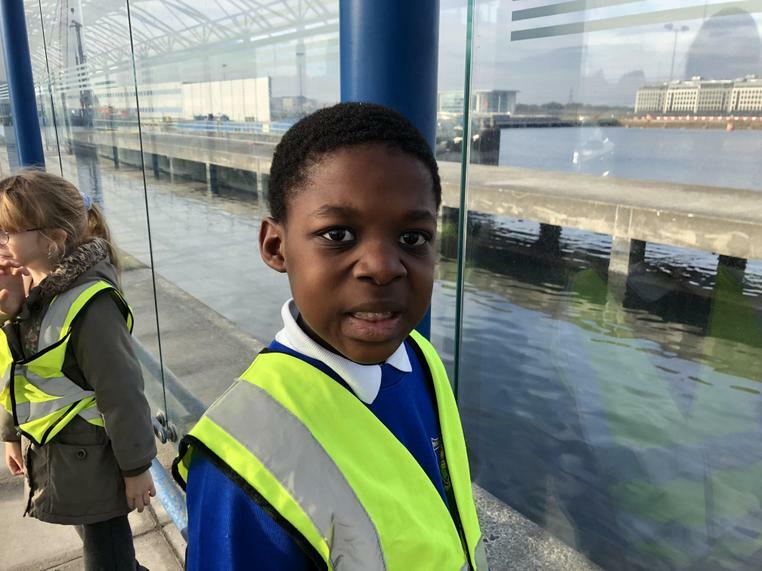 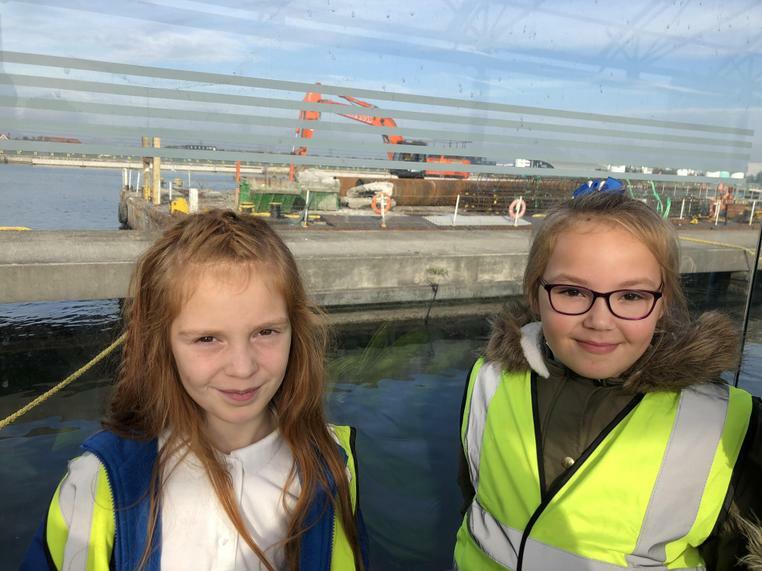 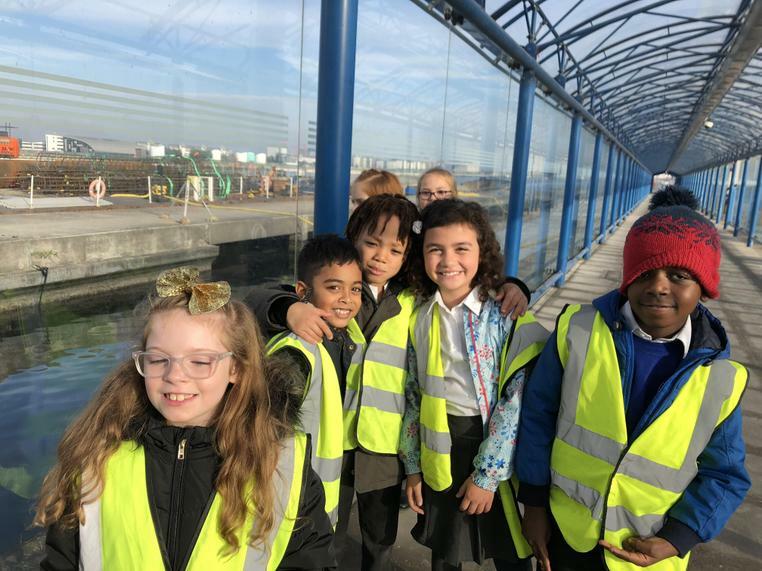 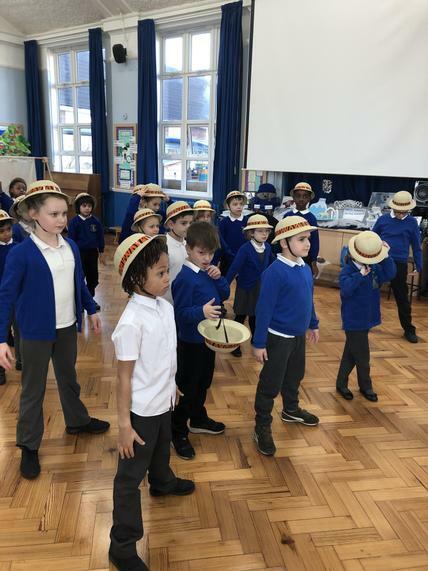 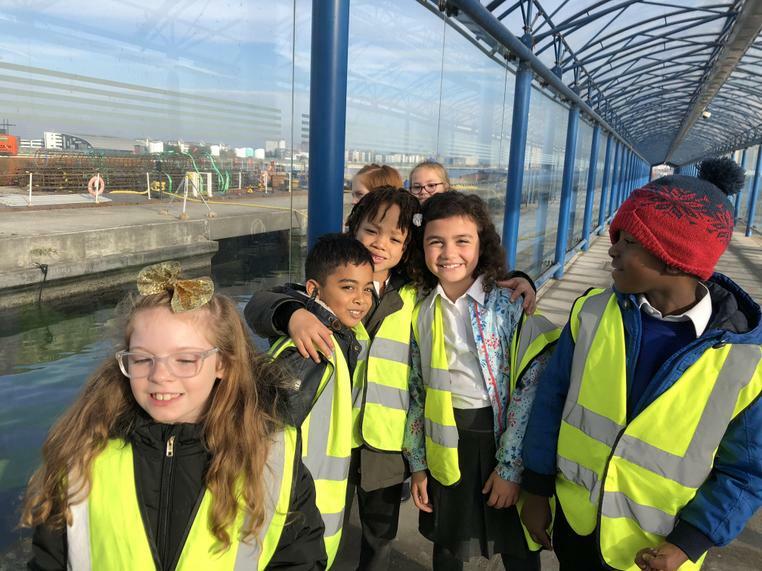 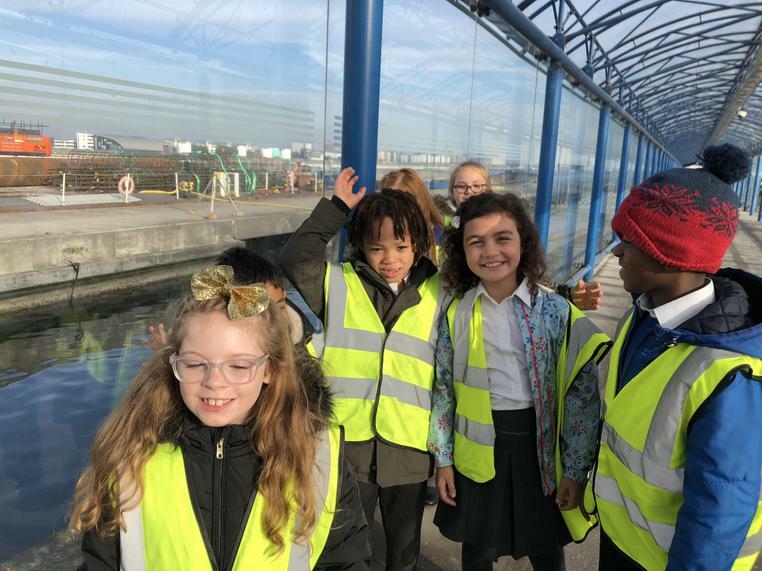 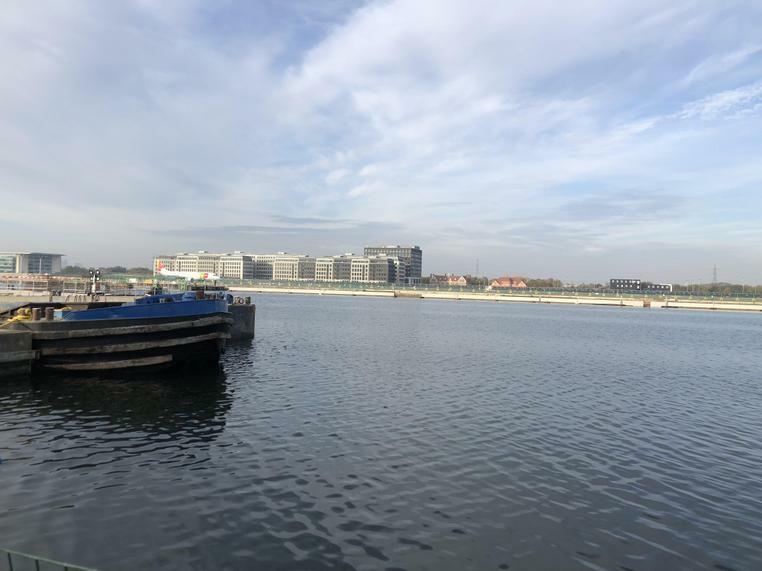 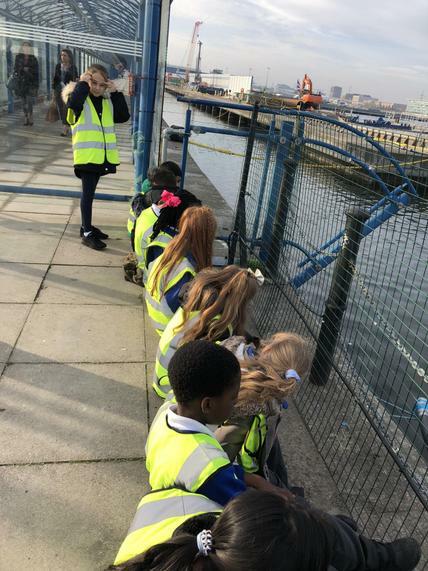 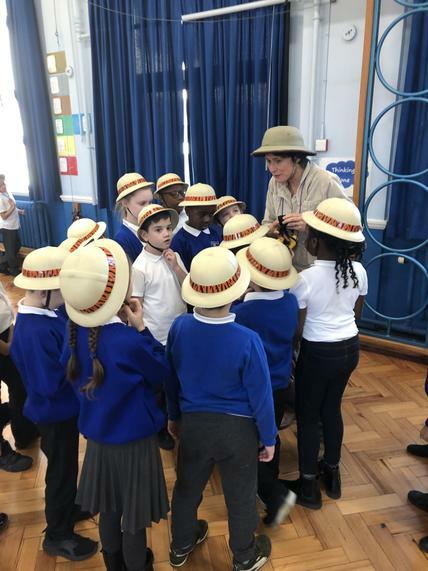 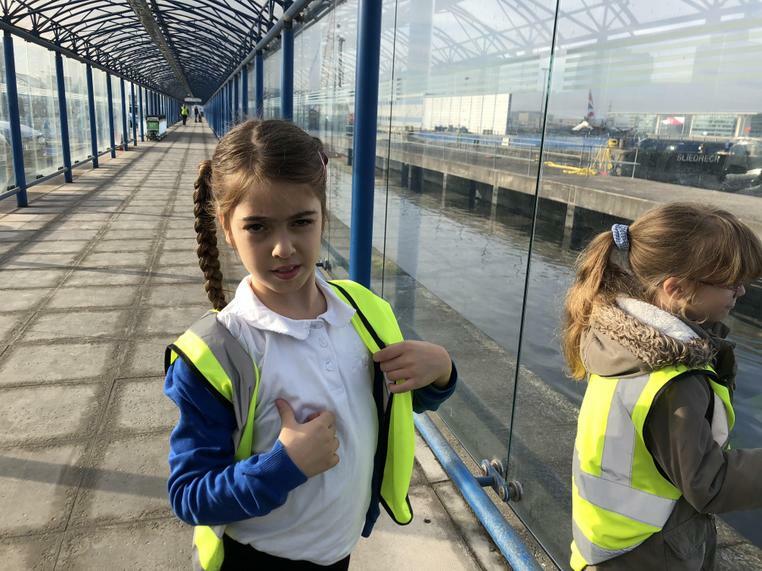 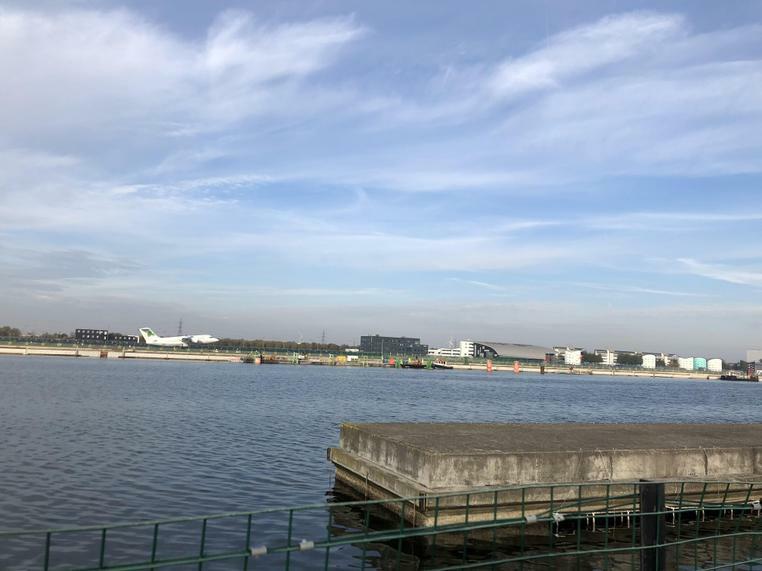 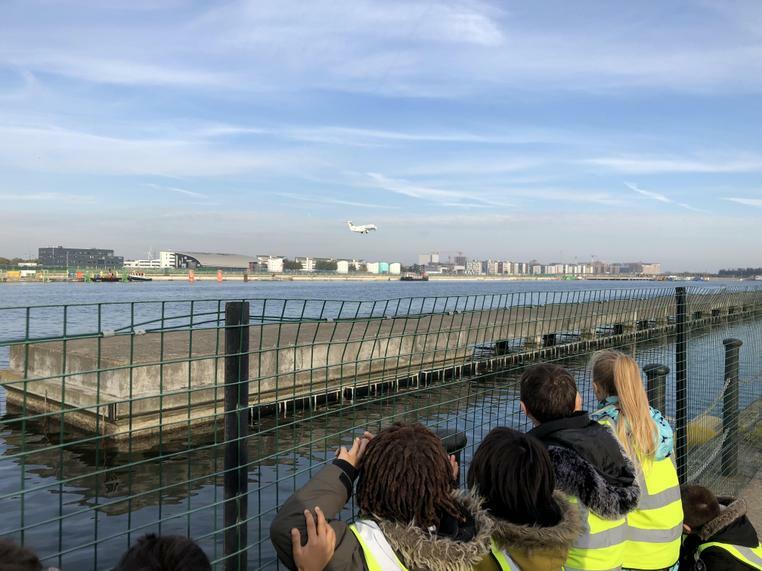 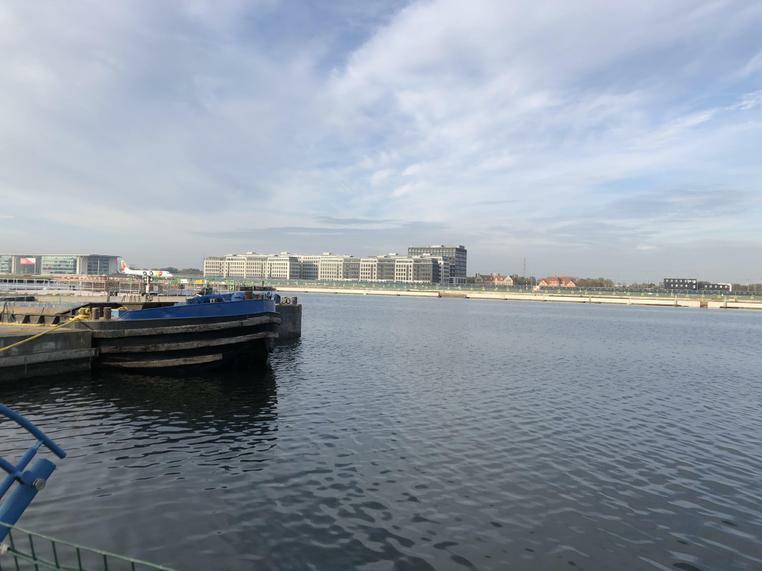 Year 3 had a FANTASTIC trip to the London City Airport! 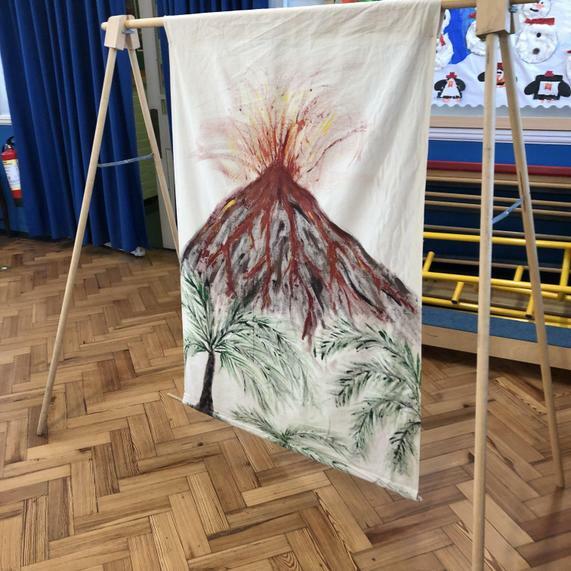 A special thank you to Mrs. Dasar, Miss Smith and Miss Atwood for helping!